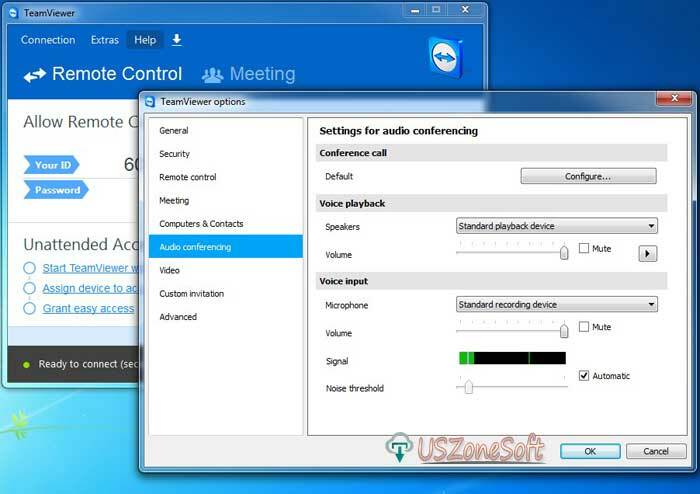 TightVNC is a free remote control PC software to remotely manage any PC around in the world. 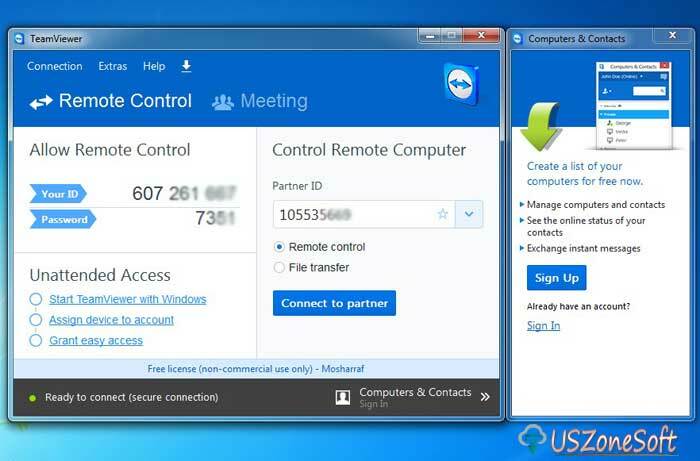 You can easily completely control another partner computer with your own mouse and keyboard over an online internet connection and offline local network. Just enter your partner name or a network IP address to connect with a secret password. 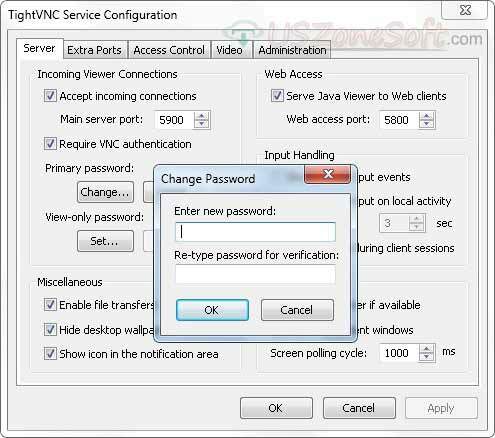 TightVNC provides the best facility to all users with TightVNC viewer and TightVNC server - offline configuration. 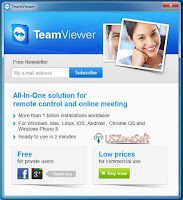 TeamViewer is the powerful, fast, easy and secure remote desktop connection software. 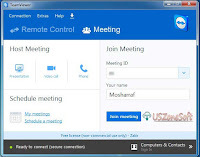 You can quickly connect any computer desktop around in world any country with TeamViewer via an internet connection. 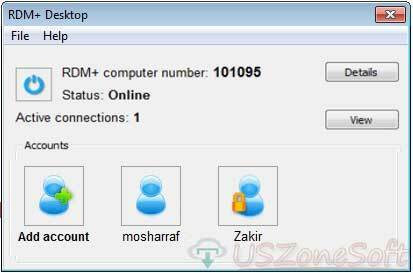 Just run this software and you will get automatically secure IP address and password. 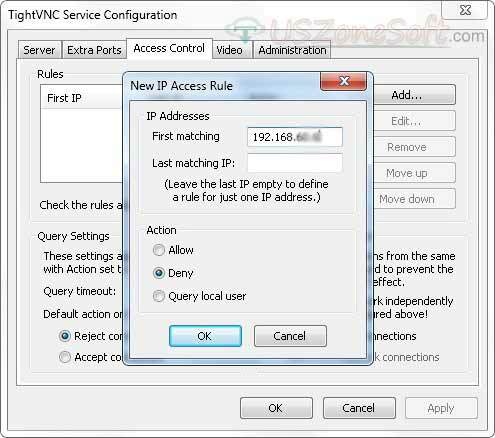 Now type your partners IP address and password then easily connect partner's computer desktop to maintaining all or transfer everything. TeamViewer always provide 100% free for personal use. You can use this software without installation. 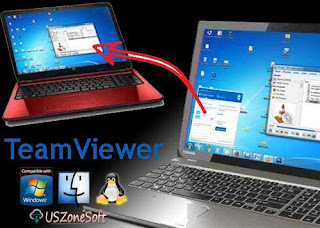 Just run TeamViewer and select 'Run only' one-time use" to directly open it and connect to your friend's computer desktop. 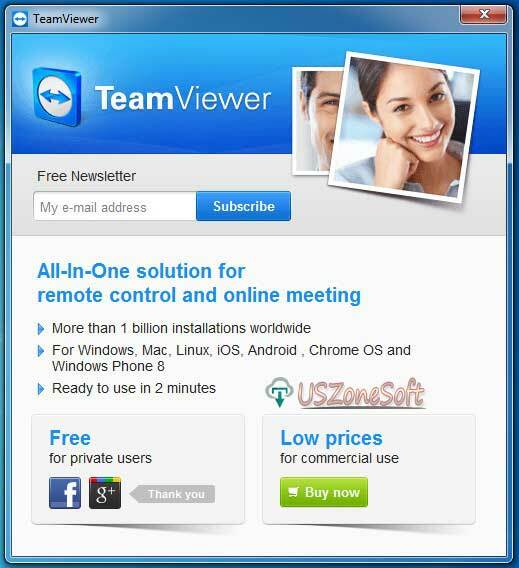 If you want to use your business please Download TeamViewer Registered/ Crack Version With Serial Key from the developer at best price. 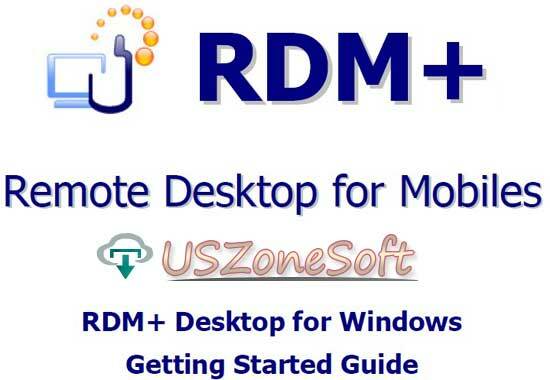 Remote Desktop for Mobiles is the powerful app to remotely access and controls Windows and MAC from your smartphone with the web browser. You may use this app your Android version iOS supports, iPhone, iPad Touch, BlackBery(OTA), Java powered phone, Symbian OS device(OTA) and Windows Mobile device(OTA). 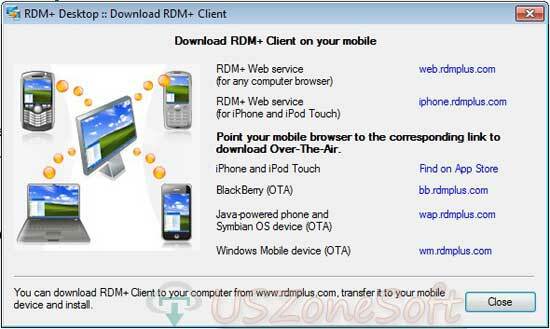 With RDM app you can additionally add this account info to RDM+ client on your Samsung smartphone device that remotely controls the Android phone from different computer.